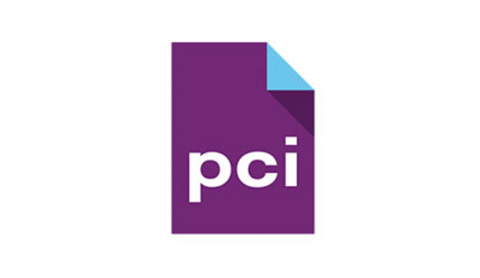 PCI is actively integrating Document Management companies in their buy and build strategy. Growth has serious impact on the required level of staff in finance and the diversity in the team. In particular the need to separate business control and BI from financial control. On request of a related recruiting company we used the Online Scan to identify the strengths and weaknesses of the team and defined the ideal profile of a business control candidate with complete complementary strengths. Once the new person in place, the departmental tasks could be reshuffled getting all team members better positioned and contributing more to PCI. Additionally and as logical consequence the recruiting company was, a few months later, also asked to find the new CFO for the fast growing group. Using the CFO Online Scan many candidates were eliminated from the shortlist, allowing to continue the recruitment process with only those candidates that were at a minimum also very strong on operational and hands-on issues- the required perfect fit for the actual maturity level of PCI.